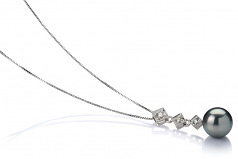 The falling style of the Rozene White gold pendant creates a long and elegant pendant. 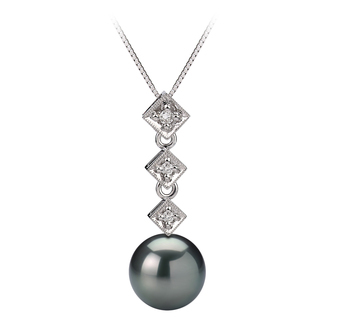 The pendant is accented with .045 throughout the three squared dangling sections before they slide into the large Black Tahitian Pearl. 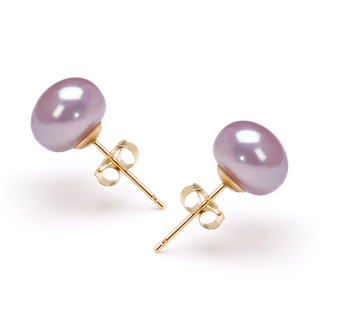 The sheer features of the (AAAA) shape and luster enhance the overall quality of beauty in this piece. 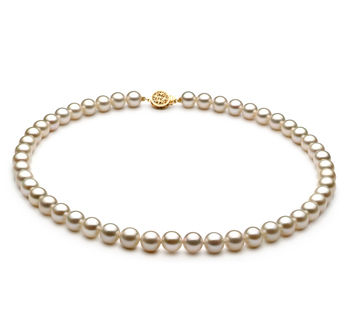 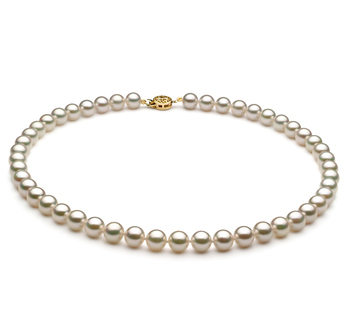 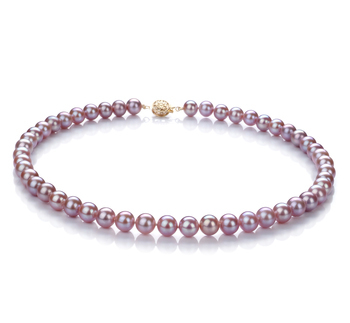 The perfectly round pearl is suspended for an eternity above your beating heart, its shine echoing off your natural beauty as it blends and radiates with each breath you take. 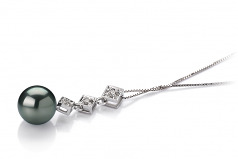 There is nothing more rare and valuable than the Rozene Black 8-9mm AAA Quality Tahitian 14K White Gold Pearl Pendant lying close to the person who values the high quality and elegance of true class. 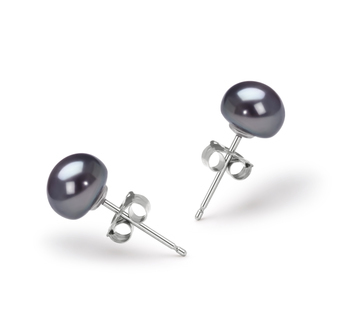 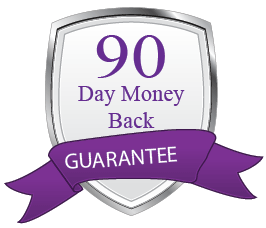 Take your Tahitian Black pearl and 14K white gold pendant and change up your wardrobe for a completely new look without the need to ever purchase and outfit, shoes or handbag. You have everything you need except this magnificent black pearl.